Providing extra care and support to those in need of practical or emotional assistance, helping them lead an active life and enabling them to retain their independence and dignity is a truly award worthy vocation. 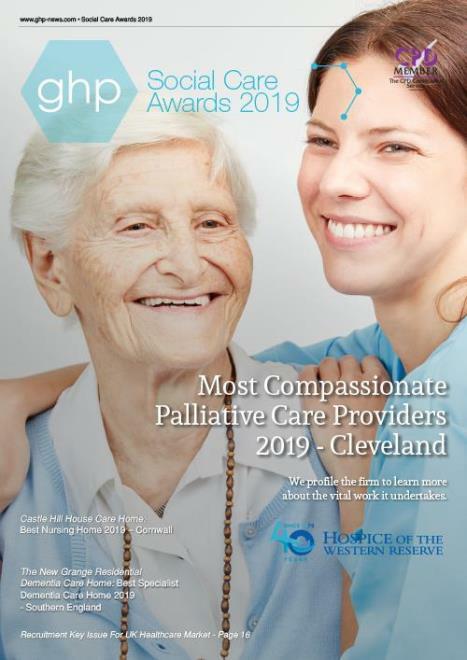 GHP Magazine provides these accolades to those worthy of praise, in their 2019 Social Care Awards. As our awareness of mental health issues increases, and lifespans are growing longer, the need for social care services is skyrocketing globally. 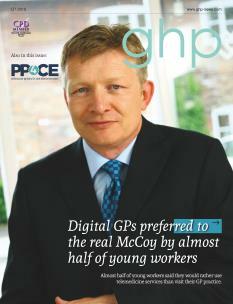 Although the people who rise to meet this demand don’t do it for commendation, we at GHP Magazine still believe in highlighting the distinguished efforts and endeavours of those organisations and individuals, who aid some of society’s most vulnerable denizens. Whether you facilitate the dignified daily living of children, adults or the elderly, in either physical, emotional or mental capacities; provide equipment which makes life easier, or inspect and monitor facilities, there is recognition here for the worthy.